As a photographer, there is nothing more flattering than another photographer hiring you to capture one of the most important milestones in their life. When Alysse contacted me I was so excited...and a little nervous. No amount of confidence and talent can take away the butterflies that I get when walking up to a session. I hope it stays that way! That's my internal "reality check" telling me to focus and give it my best. Once I arrived and finallyyyy met both Alysse and her boyfriend, Christian, my nerves quickly subsided. 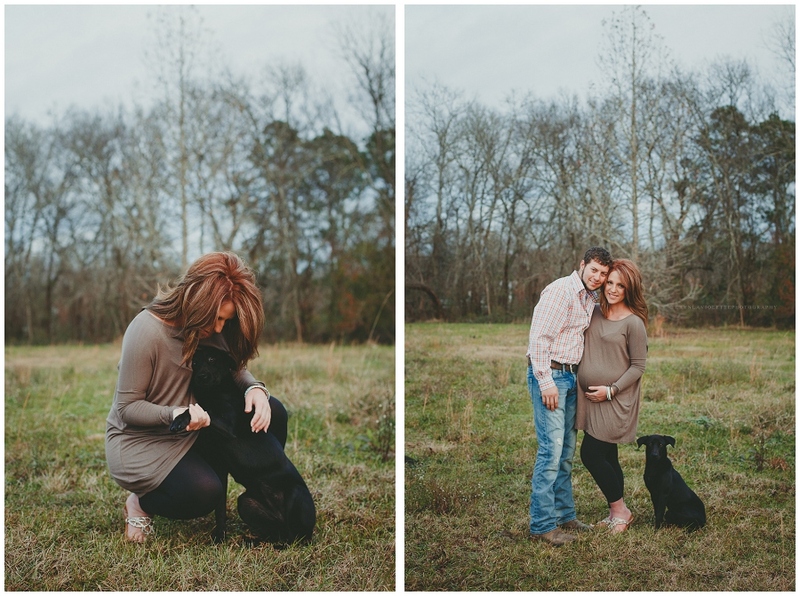 Their session was so much fun and the best part is that I met two beautiful, amazing, loving people. That sweet girl of theirs (yes, I am that far behind on blogging) is one blessed little Princess to have such amazing parents!